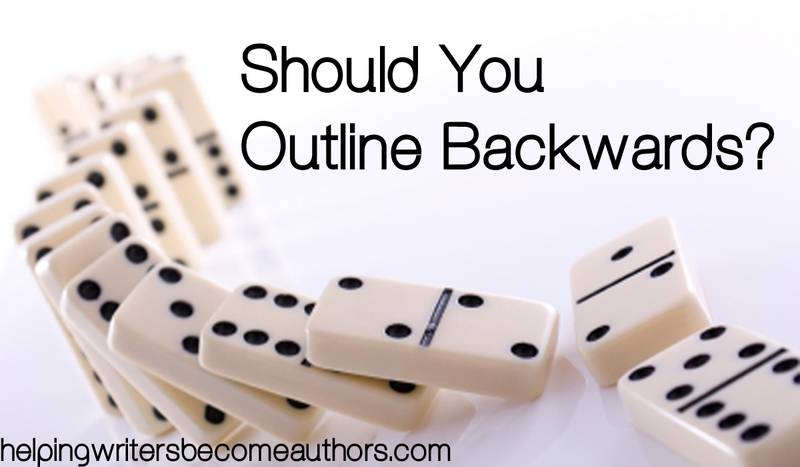 Should You Outline Your Book Backwards? When you think of outlines, you generally think organization, right? The whole point of outlining, versus the seat-of-the-pants method, is to give the writer a road map, a set of guidelines, a plan. It only makes sense that an outline should be simple, streamlined, and linear. An outline should put things in order. So you’re probably going to think I’m crazy when I tell you that sometimes the most effective way to outline is to outline your book backwards. When I begin outlining a story, I usually have only a handful of scenes in mind. My job during the outlining period is to connect the dots between those scenes. I have to create a plausible series of events, a chain reaction that will cause each scene to domino into the one following. But linking scenes isn’t always easy to do if you don’t know what it’s supposed to be linking to. As any mystery writer can tell you, you can’t set the clues up perfectly until you know whodunit. Often, it’s easier and more productive to start with the last scene in a series and outline your book backwards. For example, in the work-in-progress I’m currently outlining, I know one of my POV characters is going to be waylaid and injured seriously enough to knock him out of commission for several weeks. However, I don’t yet know how or why he was injured. I could work my way toward this point in a logical, linear fashion, starting at the last known scene (when he meets another character at a dinner party), and building one plot point upon another, until I reach my next known point (when he’s injured). But because my chain of events is based on what’s already behind me (the dinner party), more than what’s away off in the future (the waylaying), my attempts to bridge the two are likely to be less than cohesive. By the time I work my way to the waylaying, my progression of events could have led me to something entirely different—and squeezing in the waylaying becomes a gymnastic effort instead of a natural flowing of plot. Plus, the fact that I have no idea what’s supposed to happen right after the dinner party means that I’m likely to invent random and inconsequential events to fill space until I figure out what needs to happen. You got it: work backwards. 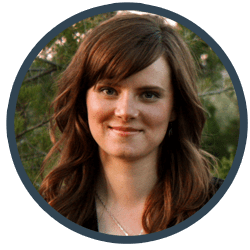 Starting at the end of the plot progression—the waylaying—I started asking questions that will lead me to discover the plot point immediately preceding. Why did the bad guys choose to do this to him? Why was he only injured, instead of killed? How is he going to escape? If I know these things, I’ll know how I need to set the scene up, and if I know how to set the scene up, I’ll know what scene to put in the previous slot in the outline. Eventually, I can work myself all the way back to the dinner party. Suddenly, I have a complete sequence of events, all of which are cohesive, linear, and logical enough to make my story tight and intense. 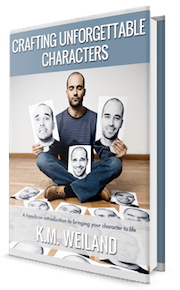 Facing the wide unknown of a story can be scary, and putting one foot in front of the other, when you’re unsure of the terrain, can be overwhelming. But when you can work your way backwards from a known plot point, finding your way becomes as simple as filling in the blanks. The result is a story that falls into order like a row of expertly placed dominoes. Sounds like you’re the master of backwards then! How awesome that your kids are so eager to read your writing. Great Christmas present! Hey, found your blog through the Yodeling Dwarf. I’m a follower now. You’ve got my interest! Thanks for stopping by, Reesha! Hope you enjoy the blog. I’m actually surprised at the number of people who have commented that they outline backwards consistently – or entirely. For me, it’s just a tool, something to get me past the tricky parts. I heard once you should plan out your ending and then write your book in order to get to that point. I almost always have an ending in mind when I begin. But some people find that defeating. For them, the whole point of writing is discovering what the ending is. This post was especially for me. I am outlining for the first time, and the uncertainity of the events ahead is more than unsettling. I love the idea of an overall picture. I will be glad to play around with outlining backwards. It sounds like an interesting method. Glad you found it helpful! For me, outlining is what keeps the big picture from being overwhelming. It’s the road map. Have fun with your experimenting! Great idea! I am currently on a road trip and have found that mapping backwards was a great way to plan. So this post really struck home for me. Thank you. Funny how real life mirrors fiction (or vice versa), isn’t it? Please see my blog and the reviews on amazon.com for your book, Behold The Dawn. Back when I was a kid, (too many years ago) I started about 15 novels during my hs years. Those books I started with a cool idea – One was: Kids that find an ad for an airplane cheap, buy it, tow it home by shipping the wings, get a VW engine, and drop it in, get the plane running, and go on an adventure. They happen to have an airfield at home (crop-dusting legacy). I got stuck. What happens next!? It’s a way-cool idea, but I had no goal in mind, no overarching plot, no direction. I wrote to the end of the first main objective, and couldn’t get further. I think when you just ‘sit down and write’, you start with an idea, but without an outline, your story will stall when the creative flow runs low. I try to tell my kids and friend writers that outlines are essential, not just a ‘neat idea’ for pinhead organizing freaks. So… all that to say, whether you write back to front, or plot front to ‘where the heck will this take us’, you need the outline to get past the writers blocks that will undoubtedly come along. Great thoughts! I’m glad you double-commented! I wrote only my first novel without any kind outline. My outlines have gotten progressively more in-depth with each book. And I think it shows. The better my outline; the better my story. Hasn’t failed yet! What a wonderful idea. I never thought to plot backwards. This year a took a class that taught me how to plot, but I often times found myself frustrated. Then, when I actually got to the process of writing, the stories felt forced and choppy. This morning I put to use your advice, and what started to evolve has a much smoother and natural flow. Thanks for the wonderful advice, and thanks to Shaddy for leading me to your site. Excellent! Glad you were able to make a breakthrough! This is a very interesting concept which I will definitely try. Thanks for sharing your expertise. 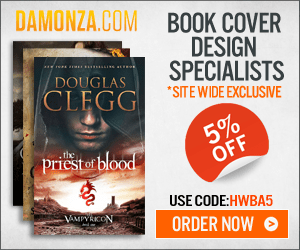 Hope you find it helpful in your own story plotting! I haven’t thought about it that way. It surely will make the process a lot easier. Since the high times comes to mind easily, but thinking about the events leading to them are quite tricky. This, I guess, will make it easier. The causal links between the “big” scenes can get tricky. We know we want two different and important things to happen, but it’s not always clear how to link them. Reverse outlining is great for that. Awesome! Let us know how it works out.